Take the first step toward your next great event. GDPR GDPR Yes I consent to have my information stored by Cerise Fine Catering for the purposes of communicating with me. *Please note this is a request form and does not confirm your event booking. 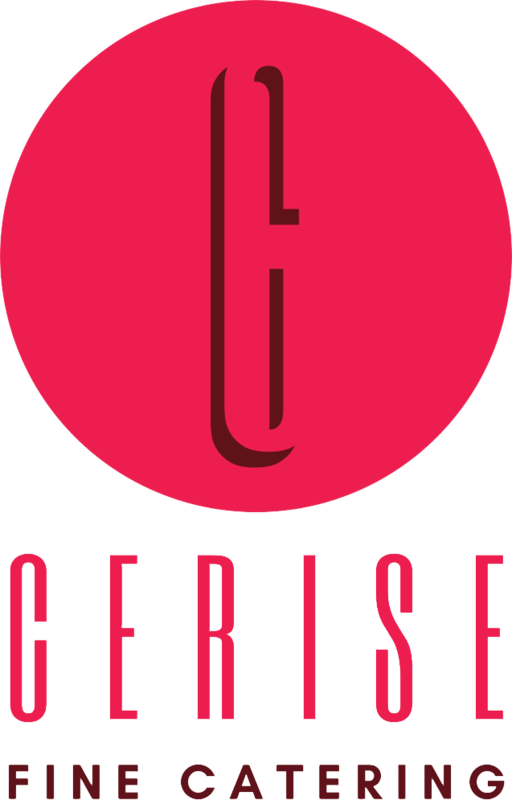 Please allow up-to 24 hours for a Cerise representative to respond to your request.